Chances are there are tall people among your family and friends. You want them to be comfortable when they ride with you. U.S. News & World Report wrote about the X1, "Two tall adults will have no problem stretching out in the back seats." Making the ride even more pleasant is the option to have reclining and sliding rear seats. Can the Mercedes-Benz GLA250, the Audi Q3 or the INFINITI QX30 say that? Read on, then visit Zeigler BMW of Orland Park today to get your 2019 BMW X1. Besides your tall friends or family members, the 2019 BMW X1 can fit what you need when you go out on adventure. Not including the roof rack, the X1 has no problem fitting your sporting or camping equipment … or whatever toys you wish to bring along with you. The X1 offers a maximum 58.7 cu.-ft. of cargo space, easily outdoing the Mercedes-Benz GLA250 with 43.6 cu.-ft., the Audi Q3's 53.9 cu.-ft. and the INFINITI QX30's paltry 34.0 cu.-ft. 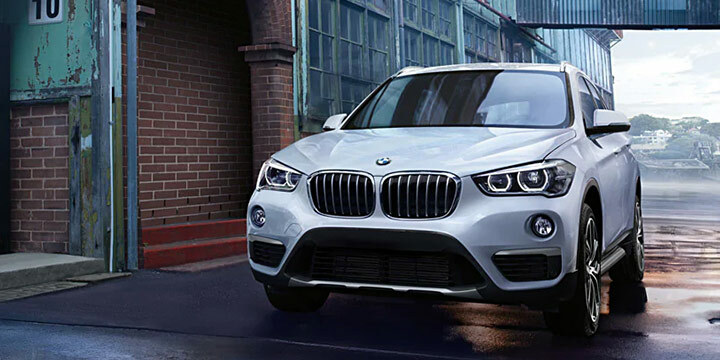 The 2019 BMW X1's sweet turbocharged 2.0L 4-cylinder sDrive28i engine (an xDrive28i option is available) offers a smooth, yet energetic ride without sacrificing handling. 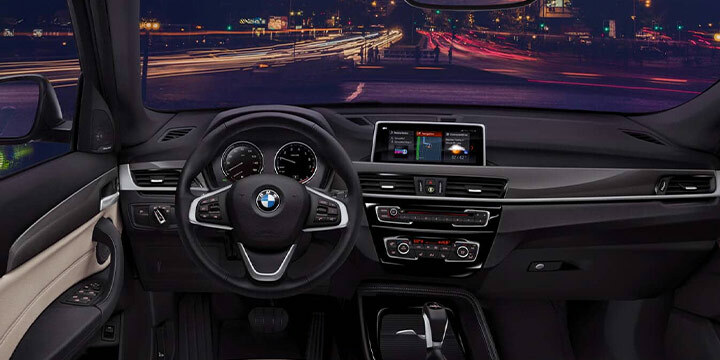 The engine is unmistakably BMW and you know it the moment you press on the gas pedal. However, what matters is how many ponies the X1 puts at your command: 228 HP. And that's ahead of the Mercedes-Benz GLA250 with 208 HP, the Audi Q3 with 200 HP and the INFINITI QX30's 208 HP. Don't take our word that the 2019 BMW X1 should be your next vehicle. 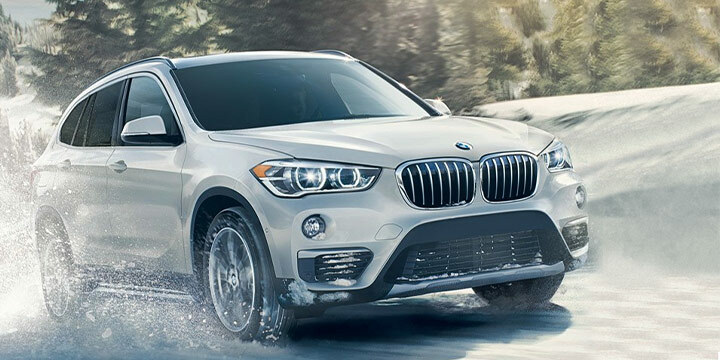 Trusted auto reviewer Kelley Blue Book wrote, "The 2019 BMW X1 may be the most fun you can have in a compact premium, luxury-crossover SUV." The X1 offers standard-setting technology, comfort, cargo capacity, legendary design and athletic aesthetics. In fact, BMW doesn't call it a SUV, but an SAV - Sports Activity Vehicle. You can't say that about the Mercedes-Benz GLA250, the Audi Q3 or the INFINITI QX30. As you can see, the 2019 BMW X1 offers 3 very important reasons why you should consider it over the competition as your next SAV. Here's one more reason - you can get it at Zeigler BMW of Orland Park. Stop in and test-drive yours today. Stop by 11030 W 159th St., Orland Park, call us at (866) 460-4545 or click here to learn about the X1 and Zeigler BMW.